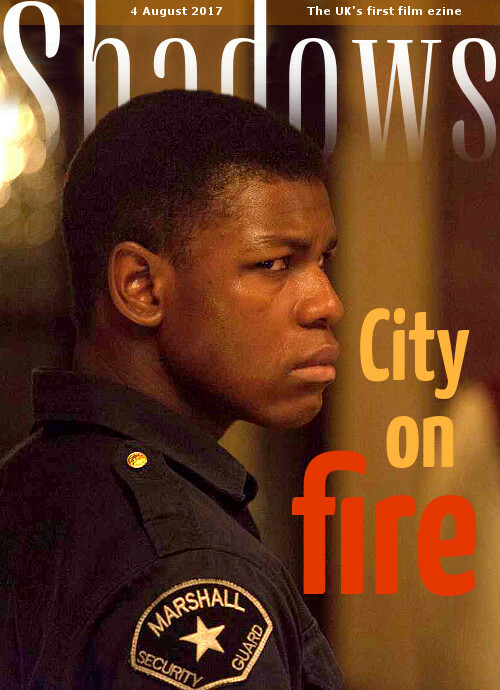 It's been another eclectic week for London-based film critics. One of the more intriguing films we watched was the Sundance award winner Beach Rats, a remarkably thoughtful, personal exploration of identity featuring a star-making performance from Harris Dickinson. At the other end of the cinematic spectrum is The Emoji Movie, an uneven animated comedy adventure that has its moments but isn't good enough to be memorable. Mothers cut loose in Fun Mom Dinner, which has a strong cast (Kate Aselton, Toni Collette, Molly Shannon, Bridget Everett) and a nicely believable approach to outrageous antics, but is perhaps too similar to recent movies like Girls Trip. 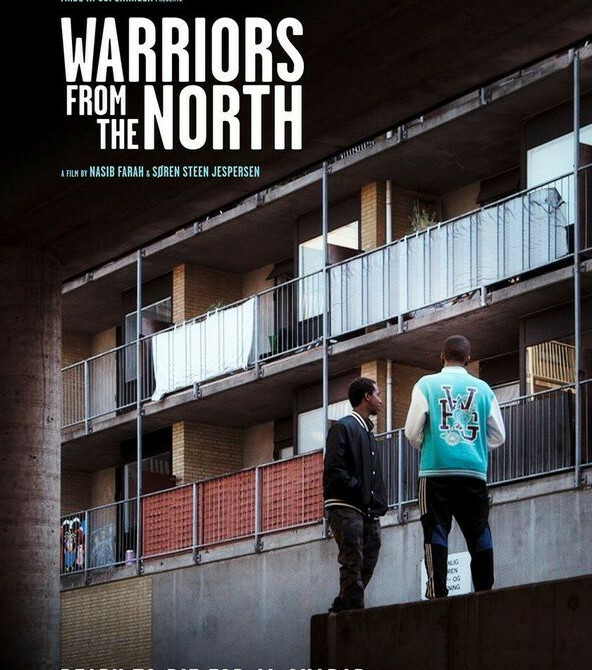 This haunting, rather grim hour-long documentary skilfully avoids sensationalism as it explores the incendiary issue of young immigrants in Europe who are caught up in radicalisation. It's framed as the story of a young man who travelled to Somalia from Copenhagen, leaving his friend and father (Nuur) looking for him, which makes the film startlingly personal. The friend calls himself "The Shadow", and vividly describes how it feels to be an aimless youth drawn into the brotherhood of al-Shabab. His narration provides an angle we rarely hear behind the shouty, fear-based headlines. The filmmakers include horrific footage of bombings, as well as training films and suicide videos, plus another telling account from a British man (Omar) who went to Somalia but left al-Shabab when he saw that they were more interested in killing civilians than soldiers. The film is beautifully shot and edited, and taps vividly into the vulnerabilities of young migrants who are marginalised in society and singled out by police, making them easily manipulated into believing that their religion condones murder, which it doesn't. Coming up this week, we have Charlize Theron in Atomic Blonde, Jamie Bell in 6 Days, the hockey-antics sequel Goon: Last of the Enforcers, the Tel Aviv drama In Between and the musical odyssey London Symphony. Requisite Blog Photo: Feeling lucky, punk?